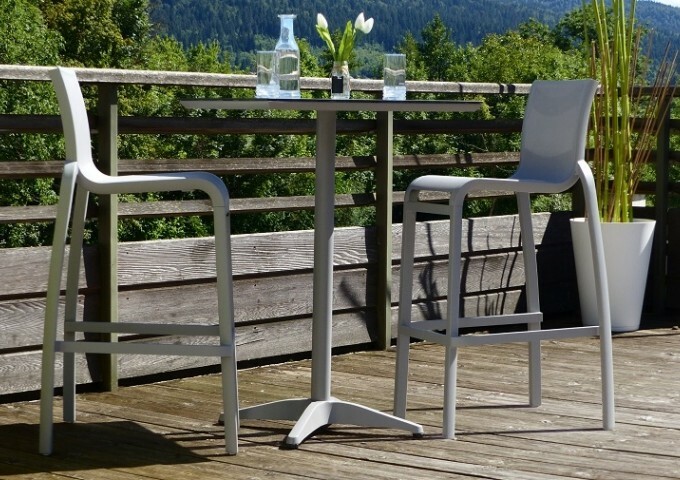 If you’re looking for a modern new addition to your outdoor furniture collection, this contemporary Grosfillex bar set is guaranteed to impress. 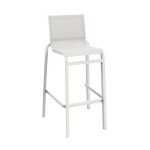 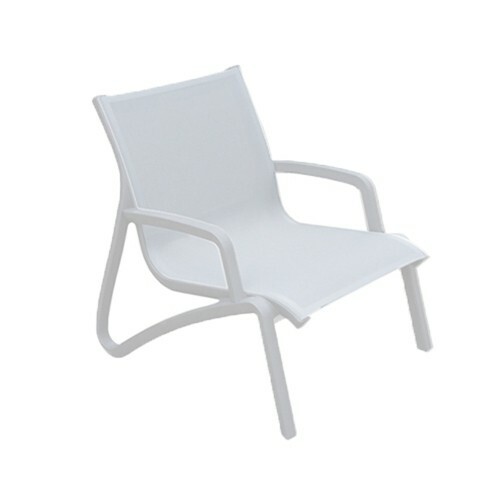 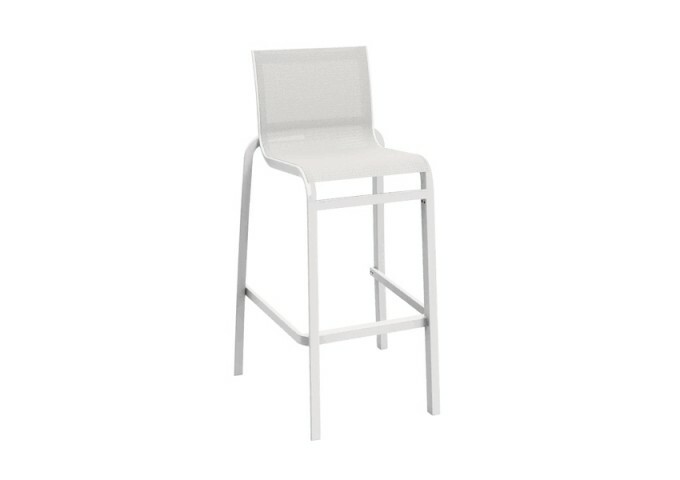 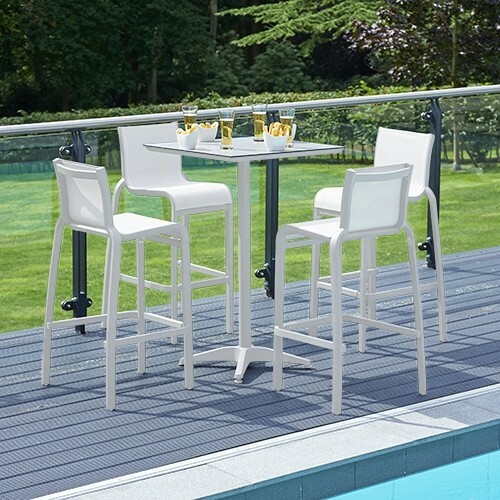 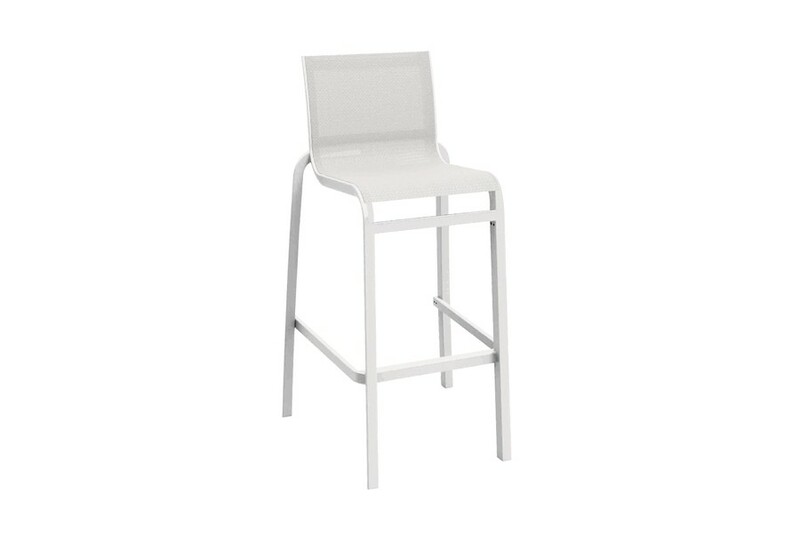 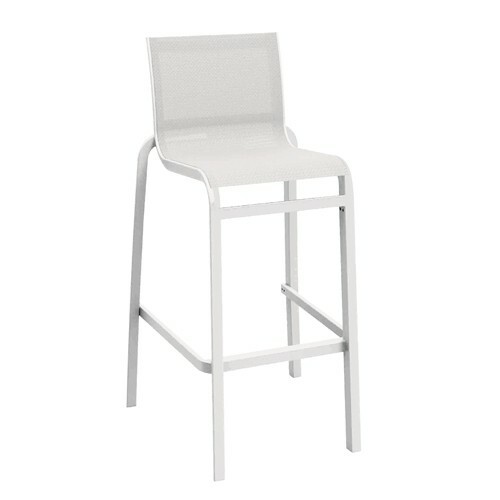 Featuring a classic shade of white throughout, this set includes the 70cm Paris Square Bar Table with 2 Paris Bar Stools, making it the perfect option for enjoying casual garden drinks. 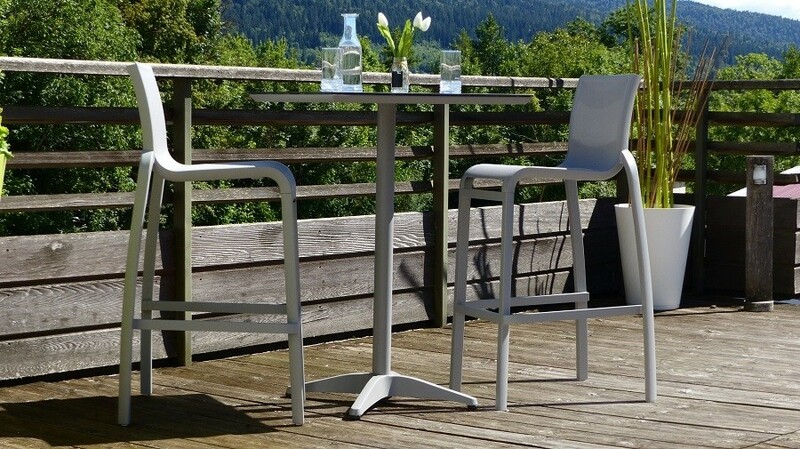 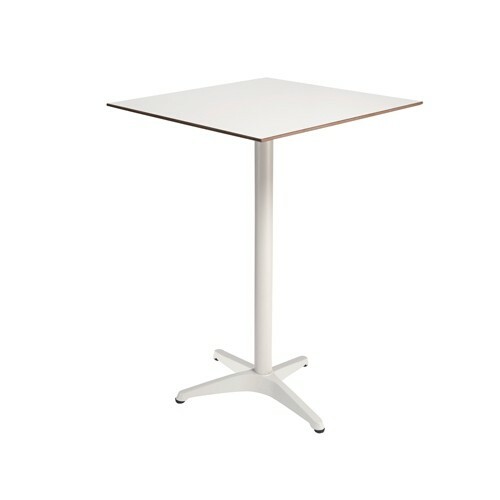 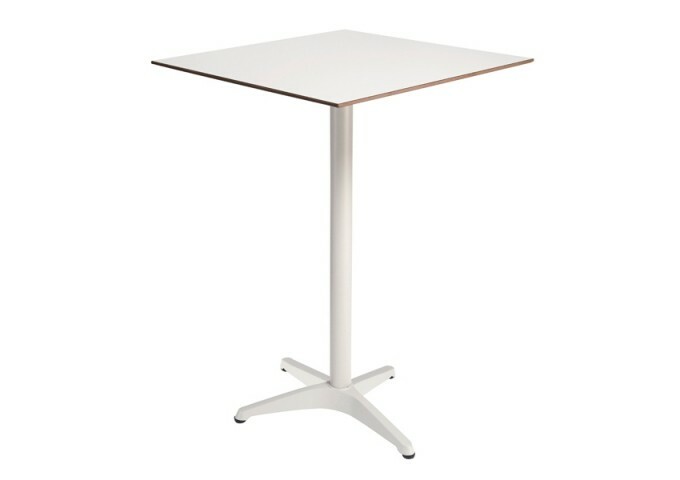 Stylish without compromising on quality or practicality, the bar table’s aluminium structure guarantees resistance to scratches and is effortlessly easy to keep clean during all times of year. 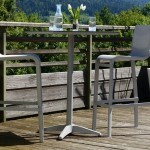 And, as both bar stools are made out of resin, they are comfortable to sit on without needing seat cushions. 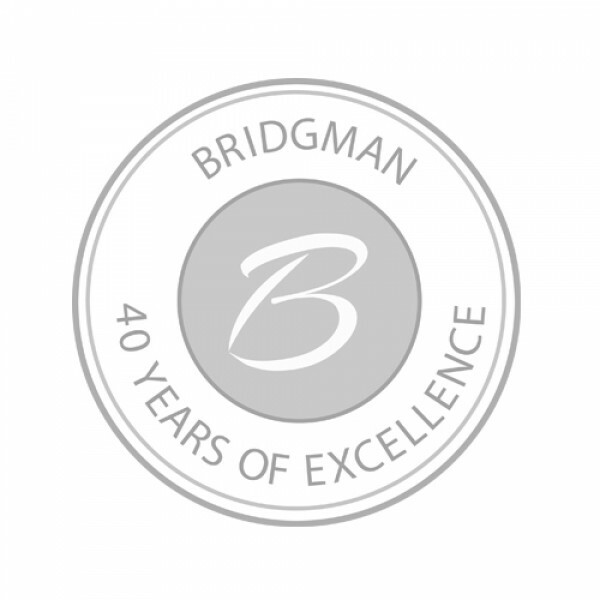 Perfectly comfortable and expertly crafted to stand the test of time, this Grosfillex bar set is available exclusively at Bridgman. 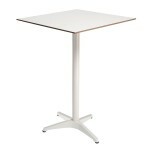 Upon ordering, you’ll also receive a 3-year guarantee for reassurance.